Meals at Hardmoor are home cooked on site by our Cook, Vicki. 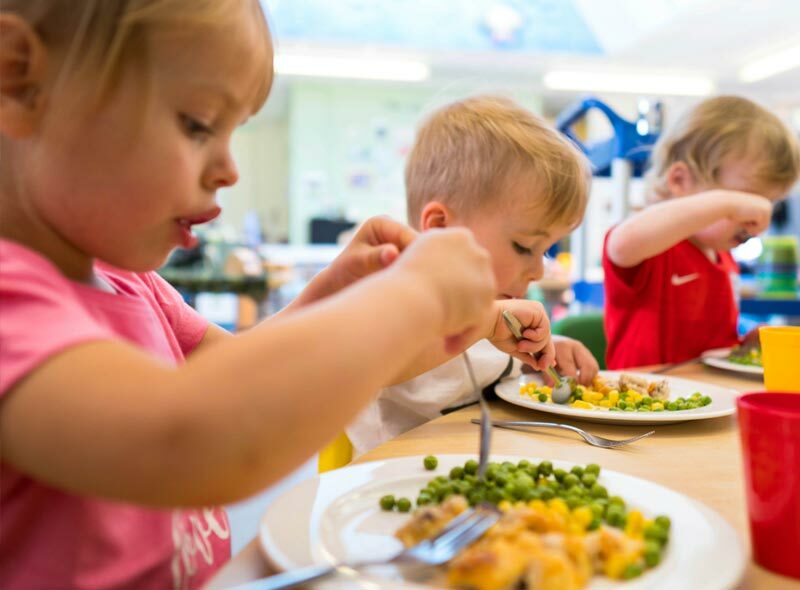 Our menus are carefully planned to ensure we meet the requirements of the Healthy Early Years Award. We are in the process of refreshing our HEYA award. This is a quality assured programme helping to improve the health and wellbeing for under 5’s in Southampton. 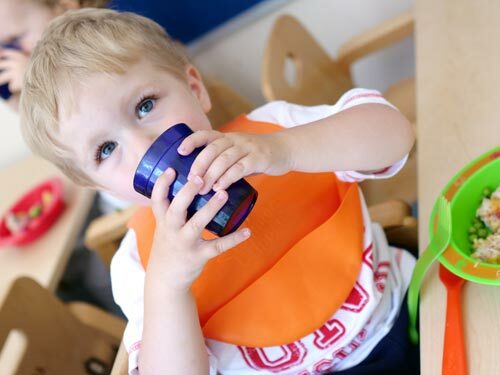 It is concerned with healthy eating, healthy mouth and physical activity. 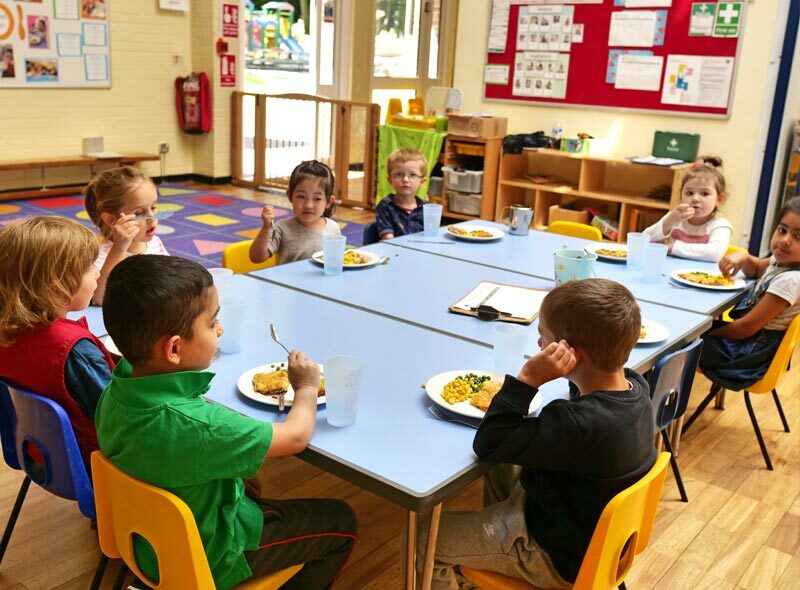 Dietary requirements are catered for – please contact us for more information. 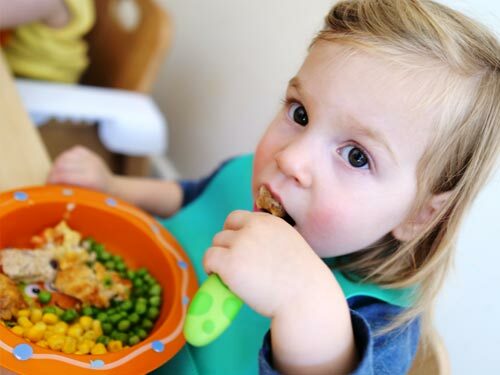 Day Care fees are inclusive of all meals and snacks.